Poseable Naughty Elf - $11.99 with FREE shipping! 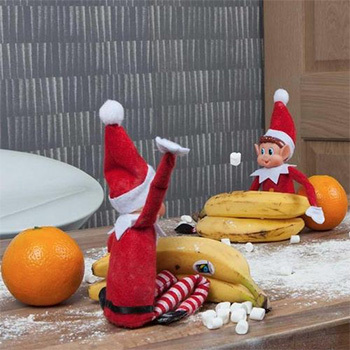 Bendable and poseable, who better to blame a little mischief on than one of these Naughty Elves. Enjoy a little Christmas fun and leave this little guy behind to get a few giggles.